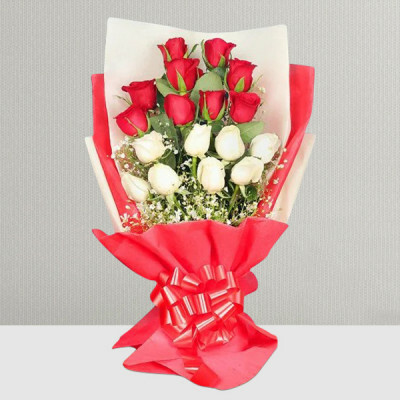 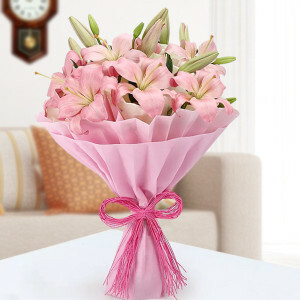 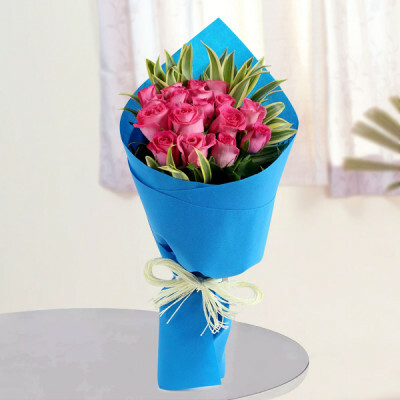 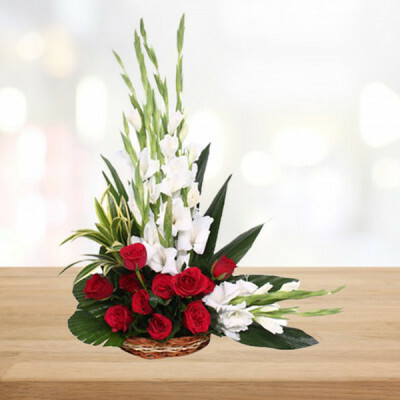 For your friends and relatives, studying or staying in the Oxford of the East, MyFlowerApp brings you the opportunity if sending flowers online to Pune. 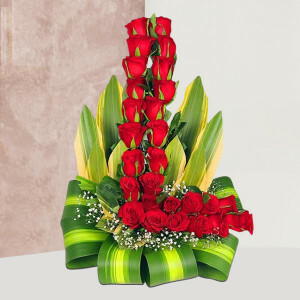 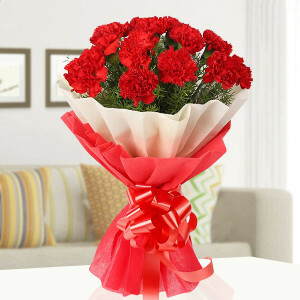 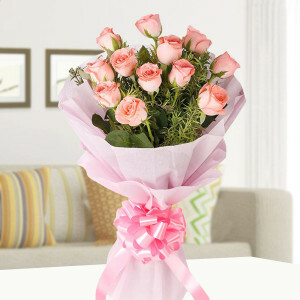 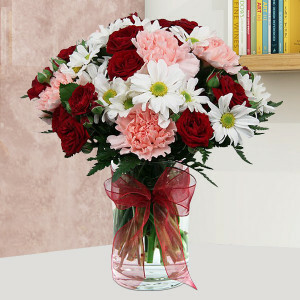 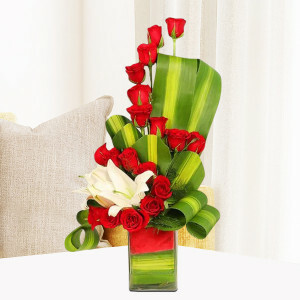 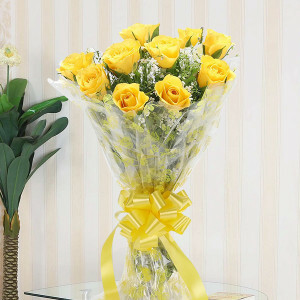 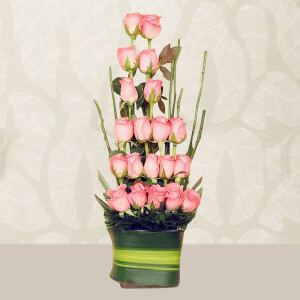 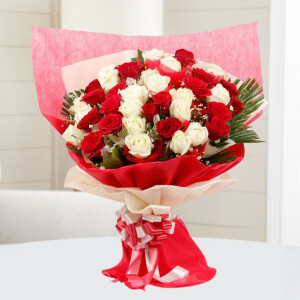 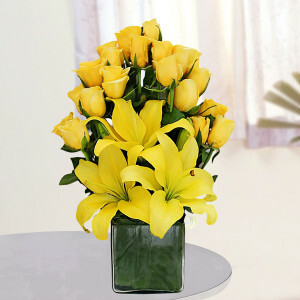 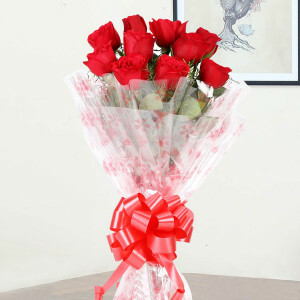 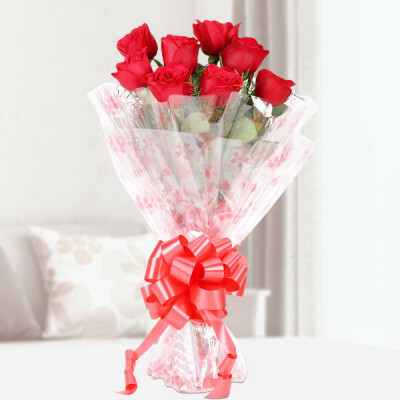 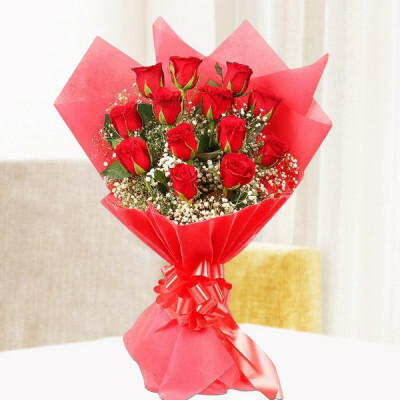 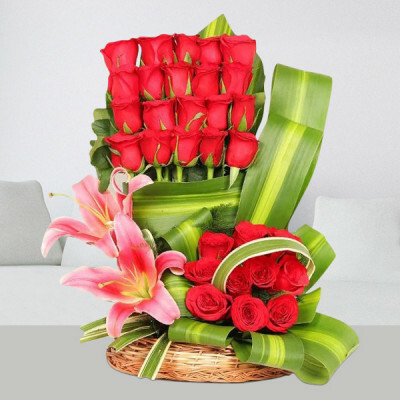 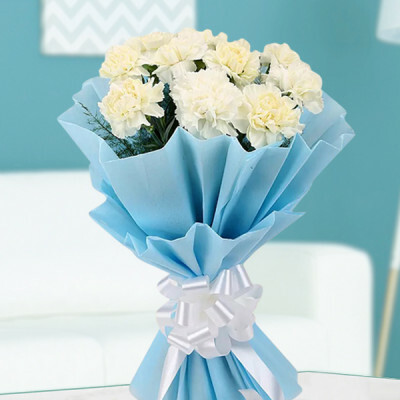 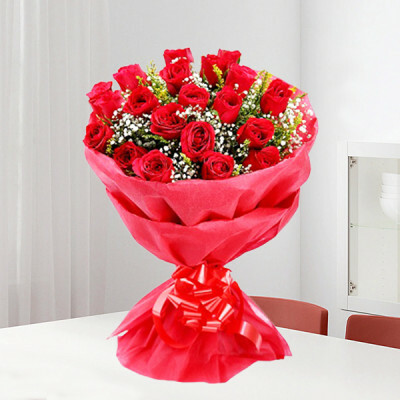 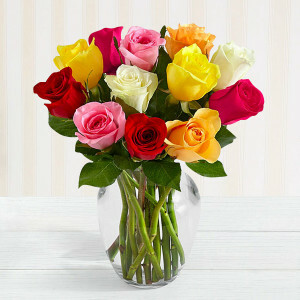 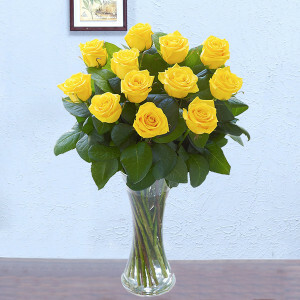 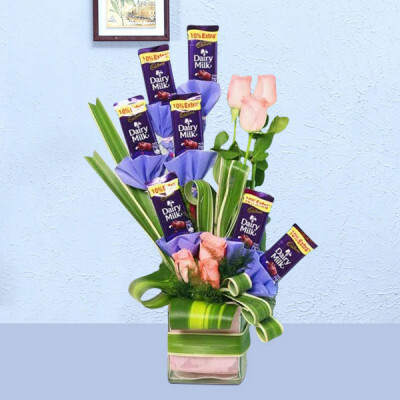 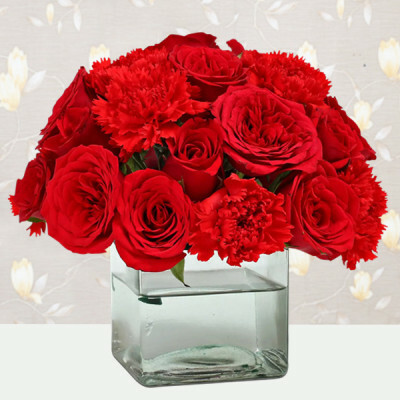 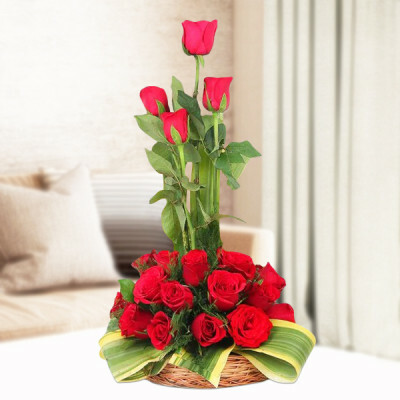 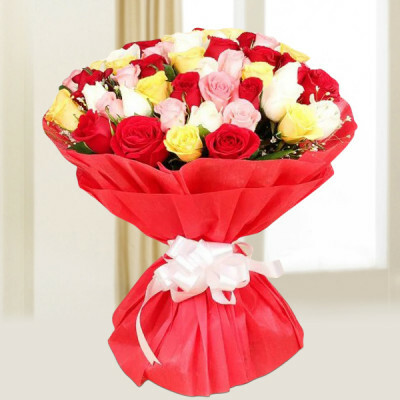 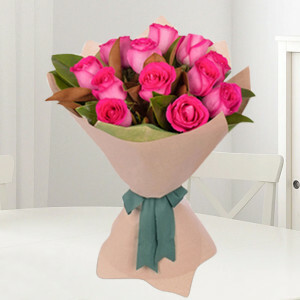 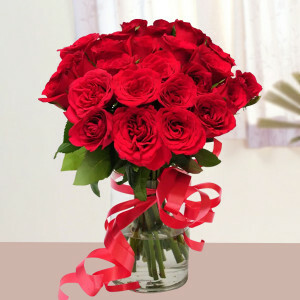 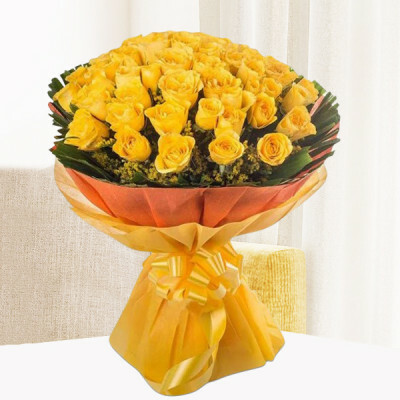 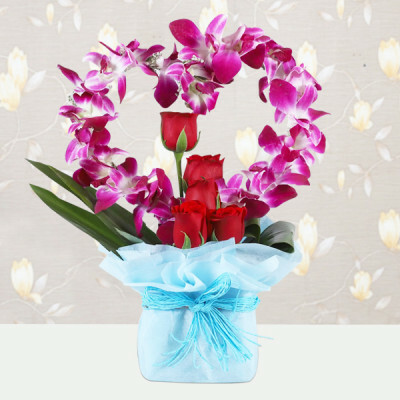 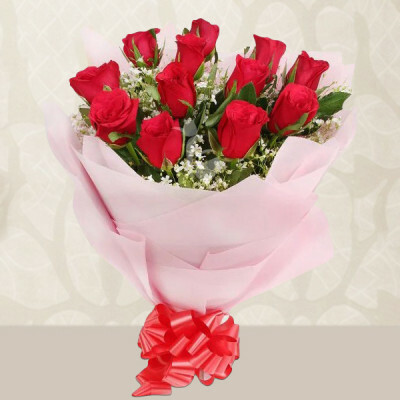 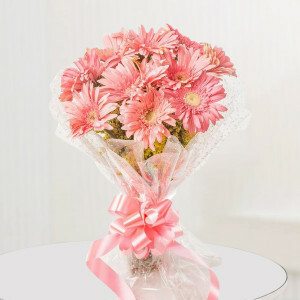 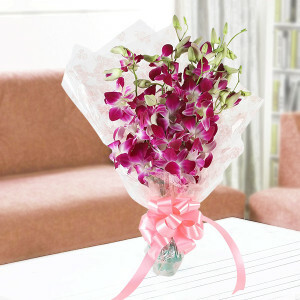 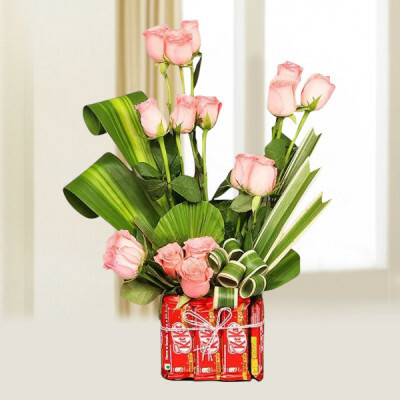 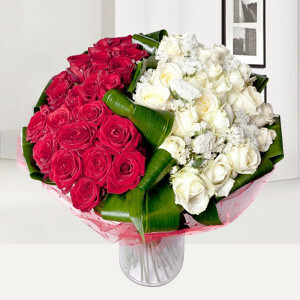 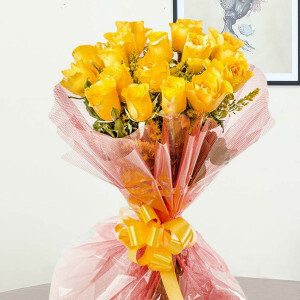 Let them know you miss them by sending roses, gerberas, carnations, orchids, and more in wonderful arrangements. 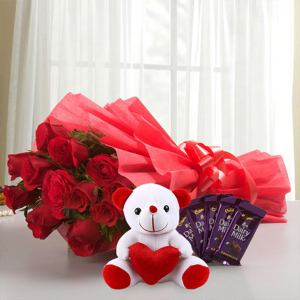 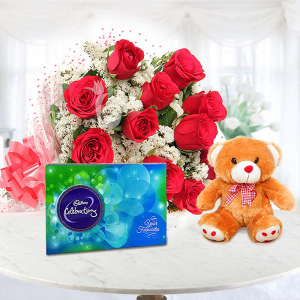 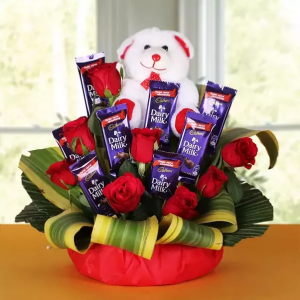 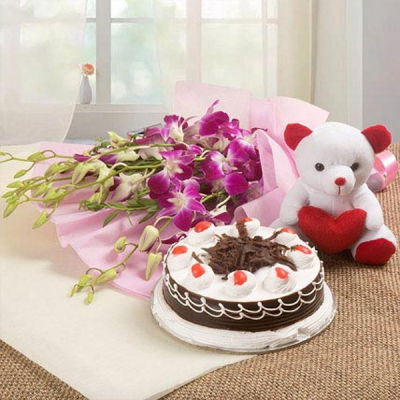 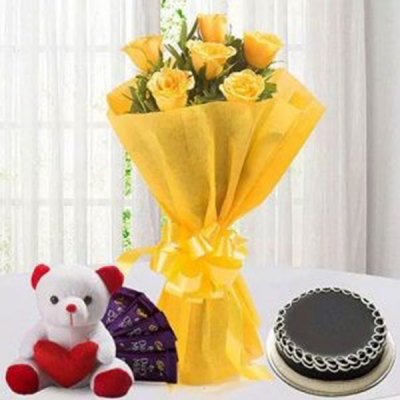 Add chocolates, cake, and gifts to the combo and we will deliver anywhere in the Queen of Deccan.